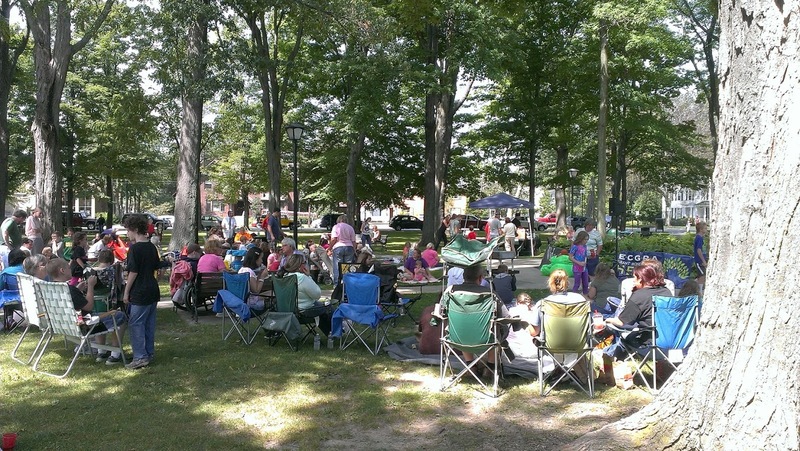 As you may already know, every Thursday throughout the summer the North East Area Chamber of Commerce teams up with the North East Arts Council to present a Picnic in the Park. It might be July, but the picnic opportunities are still plentiful! The remaining summer schedule can be found by follow the link below. Feel free to bring your own food or grab a meal from the vendor of choice that is present that week. This is the perfect opportunity to grab a loved one and a blanket and enjoy the shade in the park. Entertainment for kids is also provided, including crafts and games, so you can bring the whole family if you’d like. After the event you can stop and visit the Farmers’ Market on your way out, the perfect way to wrap up a summer’s evening! Keep in mind that every Thursday is different, so if you prefer a certain type of entertainment or concession then check each week in advance to see what it is! Come enjoy some local North East company and we hope to see you there.